Hi everyone, Iggy here! 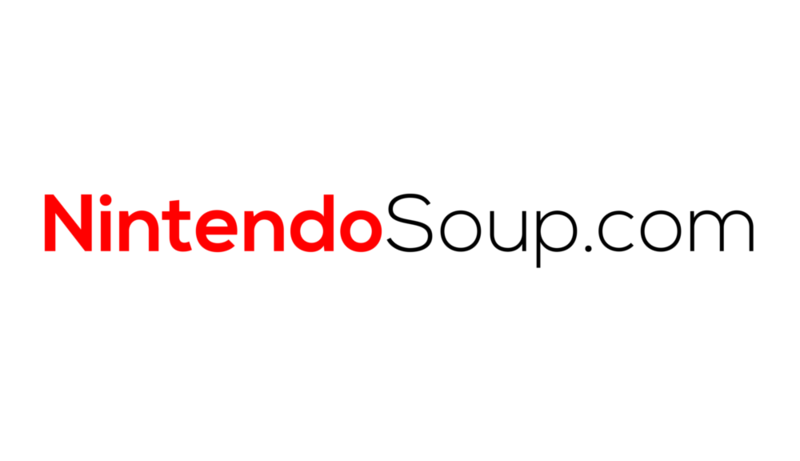 Welcome to NintendoSoup’s first ever State of the Soup. The State of the Soup is a monthly feature where we look back at what happened on the site before the month ends, as well as a sneak peek at stuff we’ve planned for the next month. So let’s get down to what happened in the month of September. Besides reviews, we’ve churned out two informative guides. One on purchasing games from the Japanese Nintendo eShop, and another on buying a Switch in Japan. Again, if you haven’t done so, check out all of our guides here. This month, we also had the privilege (thanks to the awesome Gentlebros) to try out Cat Quest on Nintendo Switch for the very first time. In case you missed it, check out what Nitro has to say and our world first preview here. We’ve collaborated with our friends at Raid Pixel for an awesome Pokemon giveaway where you can win a custom real life Poke Ball and Pokemon Center Original Cosmog mascot + Lillie’s Bag. It’s not too late to join – check out all the details here. Also, we had the honor of welcoming a new member to our team – Zando! Welcome to the kitchen, Zando! And that wraps up the month of September. Moving forward, here’s a look at some of our plans for October. As we approach to the end of the year we’re planning to work on more game reviews. Right now Nitro is working on One Piece: Unlimited World Red Deluxe, and we hope to have that up next week. More guides are on the way, and as we noticed we are really lacking on guides for video games, we’ll see what we can do in that area next month. Expect more surprises and giveaways in October. We can’t say too much otherwise it will spoil the fun (right?). Anyway before I end off I’d like to thank all of you for your support. It’s been an incredible four months. We’ve been on our feet, learning really fast too (laughs). If you have any suggestions or questions, as always, tell us in the comments section below. With that – happy gaming!